Curls, Kinks, Coils, Oh My! The natural movement sure has taken the world by storm. 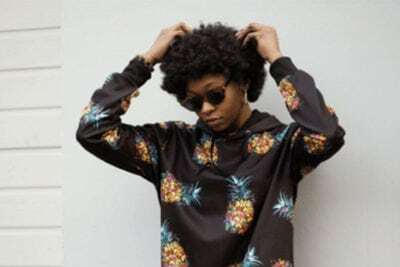 More and more women are embracing their natural roots and rocking their natural mane with pride. Let’s take a look at a few highlights from this movement so that you too can follow suit, sistah! When you look to the history of the natural hair movement, the afro’s been all about making a political statement. Within that statement is reclaiming power, pride and also shouting it out to the world that black is beautiful! This year too the Afro was widely celebrated on World Afro Day on September 15th, 2018. Catch us downright drooling over this look sported by Benny Harlem, who was honoured at the very first World Afro Day awards. Fabulous hair is a true treasure and this man has it to share it with the world for inspiration. 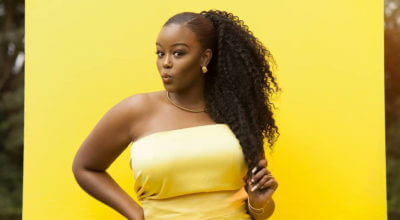 Curl Fest is another event that celebrates natural hair. Tight kinks, braids and rocketing afros that zig zag their way to the heavens were the showstoppers at this event. When it comes to rocking natural hair, there are innumerable possibilities. Taking inspo from the Curl Fest, we’re looking to add a pop of colour to our curls over the weekend using Inecto Permanent Creme Hair Colour in Cherry Red. While events like these encourage us to take pride in our roots, renowned celebrities such as Tyra Banks send out some beautiful reminders too. 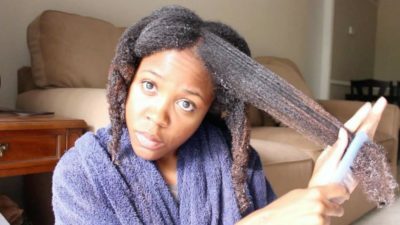 She recently took over the internet by Instagramming a stunning picture of herself sporting natural hair. The caption simply read “Me, because sometimes the wigs and weaves need a vacation.” We sure do agree, girl! It is extremely important to give your hair a break now and then and also give it a good DC treatment. We swear by ProfectiV Mega Growth Deep Conditioner as it not only repairs but also strengthens your natural hair, making it grow better. 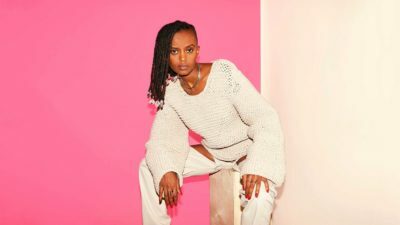 Lala Akindojuhas is another one of our favourites known to support natural hair. 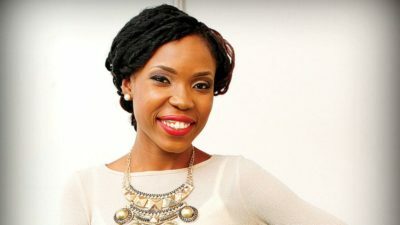 Check out Lala Akindoju Tells Black Hair Hub The Real Reason She Went Natural.